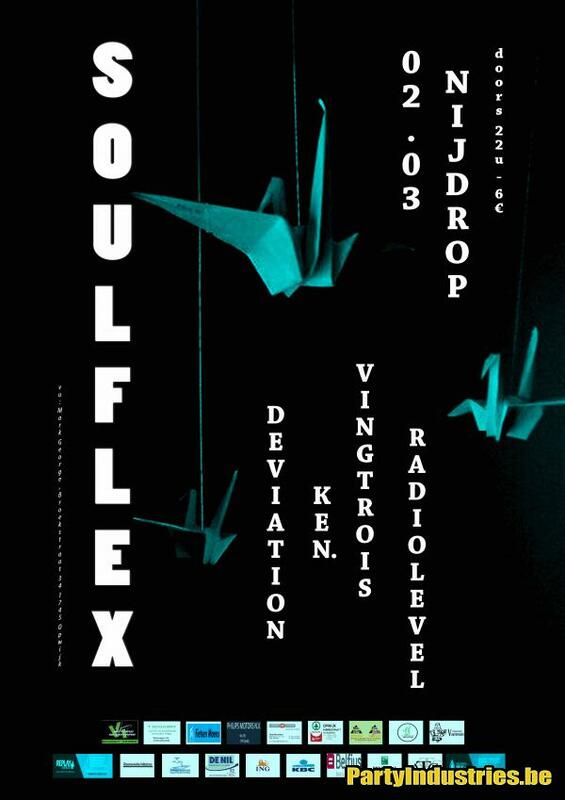 Soulflex is back with it's 3rd edition and one clear goal, take you out of your head and into your body. Awake that primal inner dancer!! Great music, talented dj's, visuals, good ambiance and a cocktail bar.